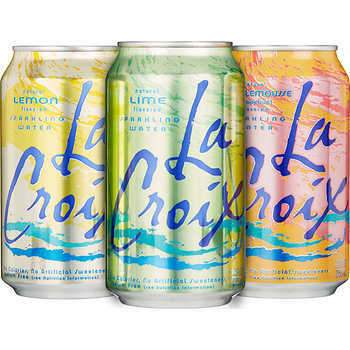 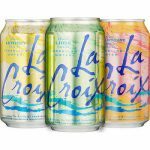 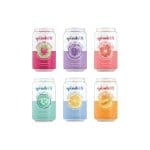 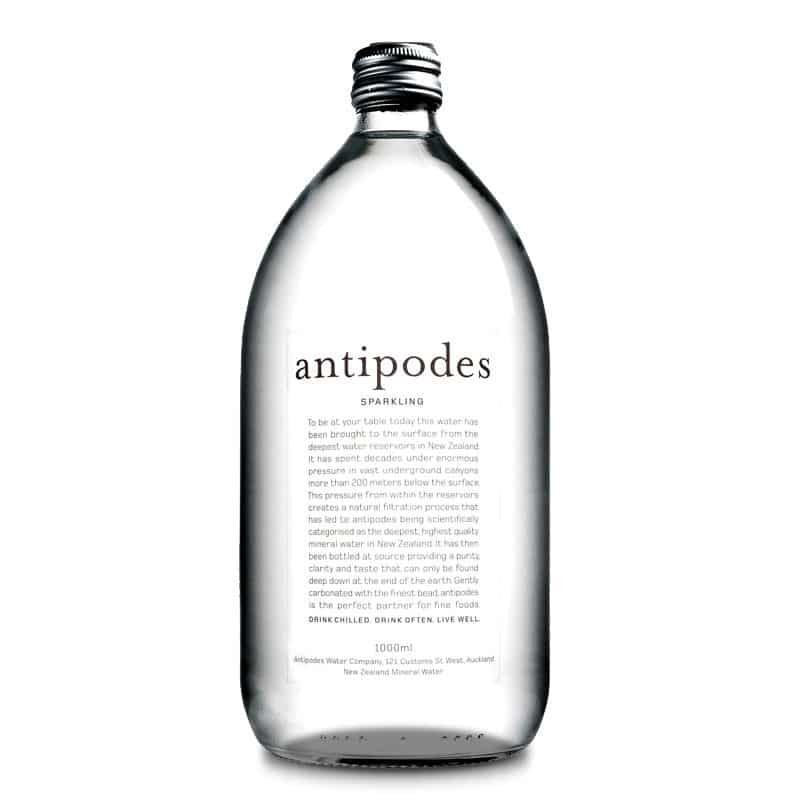 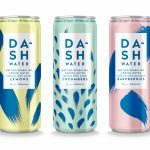 The sparkling water category is seeing huge growth, 54% in the past four years¹, and is a category ripe with innovation. 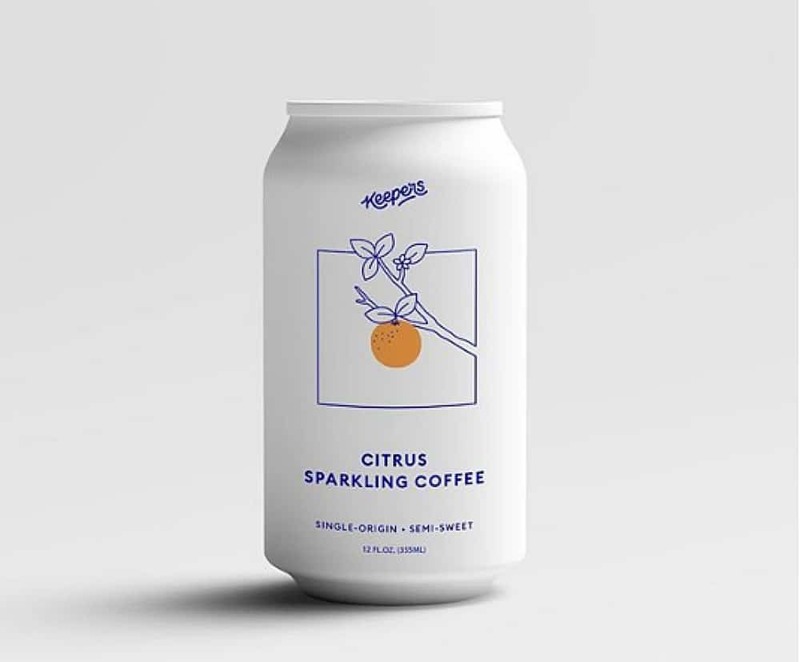 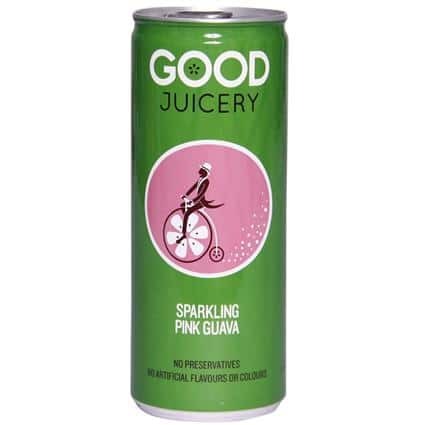 We’re seeing many other beverage categories embrace carbonation as well, with kombucha, sparkling energy drinks, sparkling juice, sparkling plant-based waters like coconut water and maple water, and even sparkling coffee. 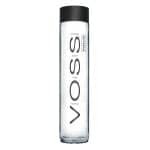 And it’s no wonder its growth is so powerful with 67% of sparkling water fans drinking it on a daily or weekly basis². 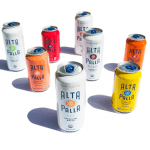 Millenials push this growth with their health and wellness focus, by making the switch from sodas to sparkling beverages, and sharing their experiences and favorite brands widely on social media³. 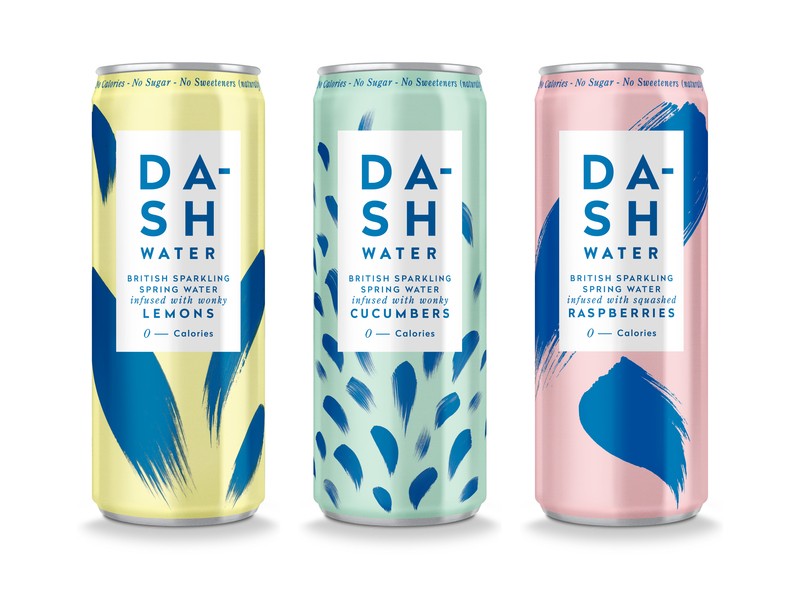 Design trends help brands stand out on shelf, and we’re seeing some design crossover from other beverage categories like beer get reflected on sparkling cans and bottles, as the category diversifies. 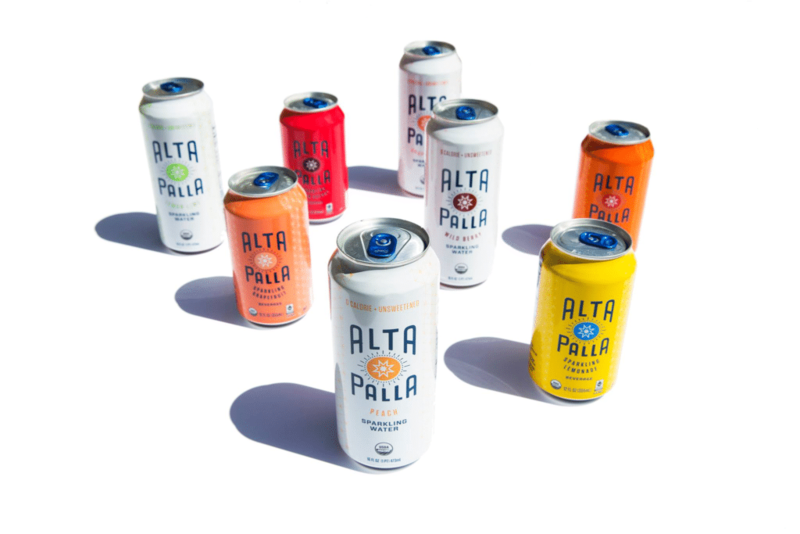 Bold, bright colors and solid blocks of color have been a popular choice, evoking the fun flavors the cans contain. 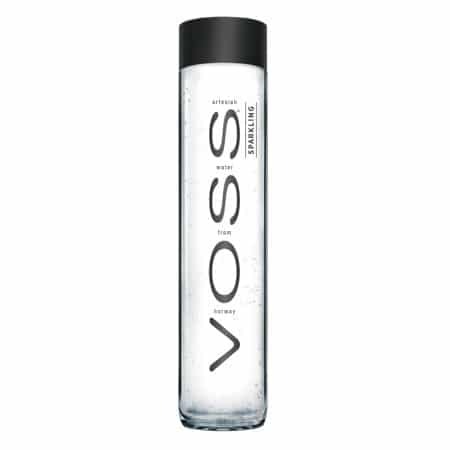 Minimalistic, sparse and simple designs reflect the pureness of the water and its high-brow status. 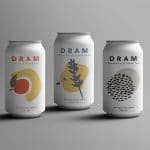 Then there are the illustrative designs, which evoke creativity and effervescence. Looking to design your brands sparkling beverage packaging? 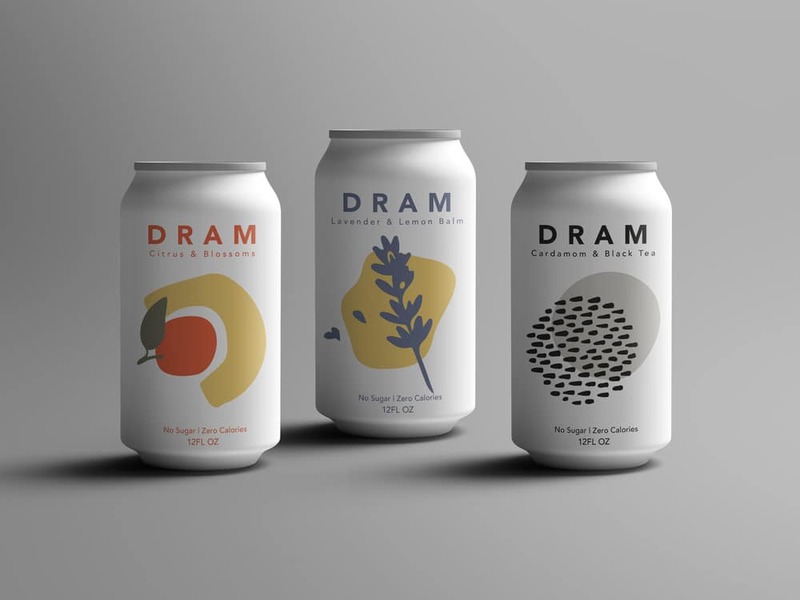 We can help your brand stand out in this fast growing category with holistic design process. © 2018 Nature & Nurture Creative.